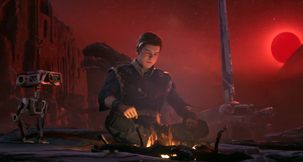 Star Wars Jedi Fallen Order, the new Star Wars game from the developers of Titanfall and Apex Legends, has been revealed at last - and it's looking shockingly un-EA. 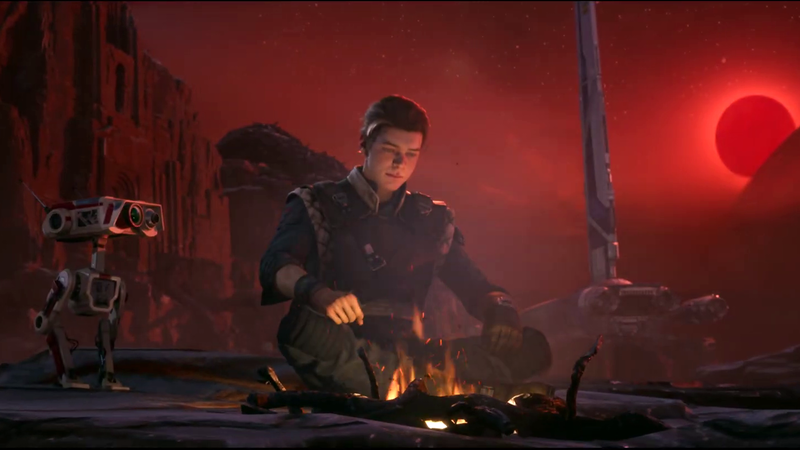 It'll be single-player-only, has no microtransactions, and the Star Wars Jedi Fallen Order release date is November 15. 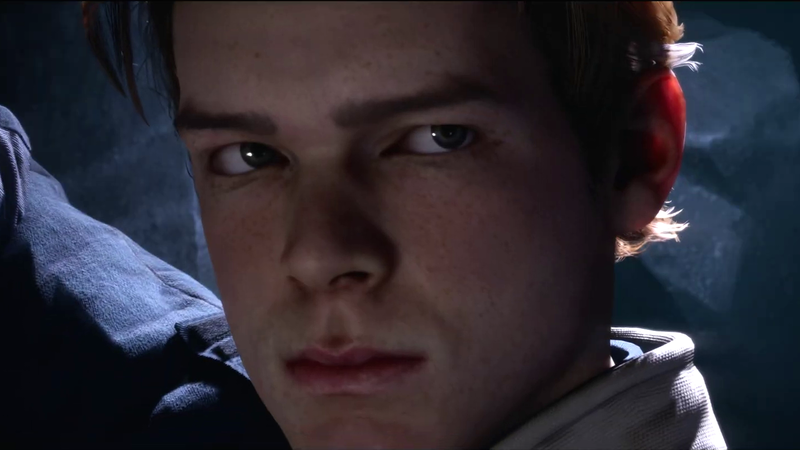 Perhaps the most interesting piece of information is that the main character will be played (voice and motion capture) by Cameron Monaghan, who is best known for the characters of Jerome and Jeremiah Valeska - otherwise known as the Joker, in soon-to-finish Batman prequel TV series Gotham. 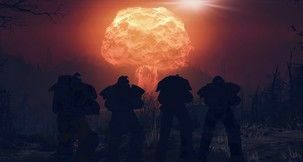 We've got the full details below. 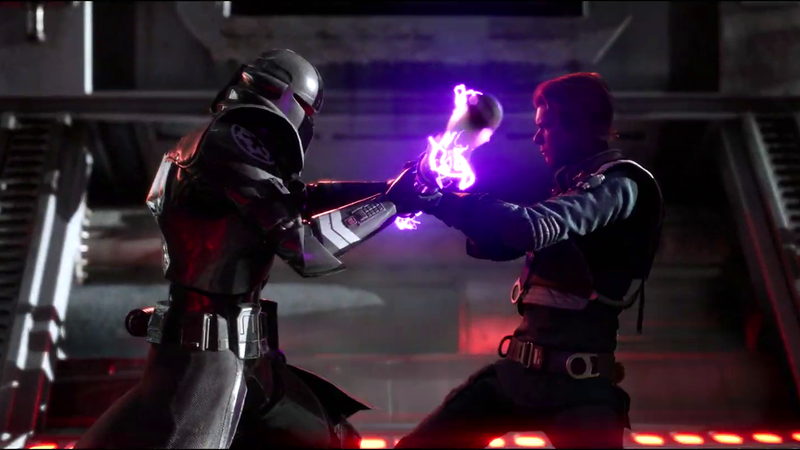 Star Wars Jedi Fallen Order will take place a few years after Episode III - Revenge of the Sith. Players will take on the role of Monaghan's character Cal Kestis, a padawan hiding from the Empire who works at a shipyard tearing down old Clone Wars vessels, and who will probably be called into being a Jedi again. 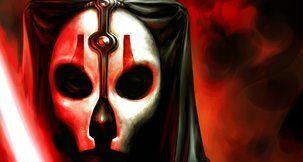 He'll be hunted by the Second Sister, a Jedi-hunting Inquisitor under the command of Darth Vader, and their own stormtrooper legion the Purge Troopers. 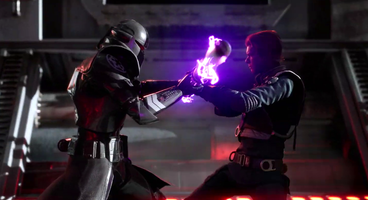 These characters were introduced by Charles Soule and Giuseppe Camuncoli in their Darth Vader comics last year, with the Inquisitors appearing most notably in the Star Wars Rebels TV series. 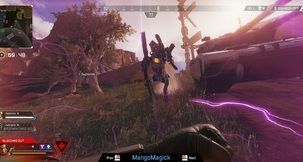 The game will be built in the Unreal Engine, rather than Frostbite, and will be focused on melee combat, which Respawn describes as "thoughtful combat" where you have to examine an enemy's weaknesses before attacking - and sounds a lot like Dark Souls or The Surge 2, as was rumoured a few days ago. 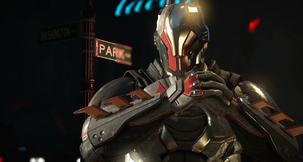 It will have no multiplayer, be a single-player story game, and has no microtransactions. Pinch us. 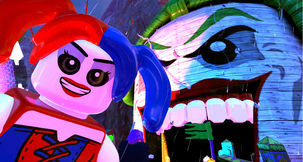 All and all, we're very excited. 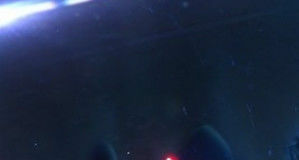 Also, this leak we reported on last year for both this game and Episode IX? Totally correct. 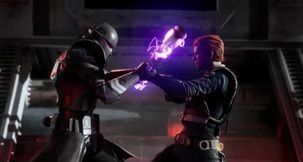 Star Wars Jedi Fallen Order will release on November 15 on PC and consoles.